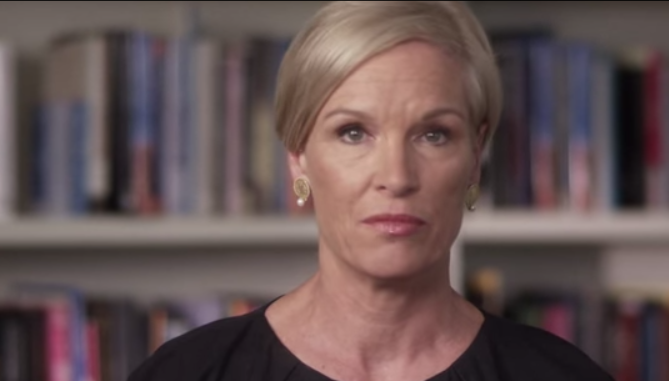 WASHINGTON — The president of the abortion giant Planned Parenthood released a video on Thursday in which she apologized for the “tone” of one the organization’s top directors in an undercover video regarding the harvesting and alleged sale of the organs of aborted babies. As previously reported, a video released this week by the Center for Medical Progress provided undercover footage of abortionist Deborah Nucatola, Planned Parenthood Federation of America’s senior director of medical services, speaking to a couple that she thought was with a fetal tissue procurement company. Nucatola explained that sometimes mothers want the child’s body donated to science after they are aborted and that the organization seeks to accommodate them. She also discusses how the abortionist will mindful not to “crush” the child’s organs during the abortion in instances where their parts will be sent to scientific companies. The undercover investigators later ask Nucatola if they could go to the headquarters to place orders for fetal body parts rather than having to go through the local affiliates. But while Richards stated on Thursday that Nucatola’s tone in the video lacked compassion, she refuted conclusions that Planned Parenthood makes money from fetal body parts and organs. Richards claimed that the video was only produced in an effort to stop women from having abortions. Nucatola, the Planned Parenthood director featured in the video, deactivated her Twitter account following release of the footage. As previously reported, Planned Parenthood’s annual report, released in January of this year, outlined that the organization performed 327,653 abortions nationwide during the 2013-2014 fiscal year, up from 327,166 the year prior. The figures also show that there were 1,880 adoption referrals, down 14 percent from 2012, equating to 174 abortions for every adoption referral. Watch the full, un-edited, nearly three hour video below, which the Center for Medical Progress released in addition to the eight-minute version to counteract arguments that the first video had been edited.